Golf clubs described as “tour” clubs have a lot to live up to. If you purchase a set of golf clubs that have been designated as tour-level equipment you should expect great performance. The TaylorMade P750s aren’t cheap, but are among the best golf irons available for any elite player. These golf clubs aren’t forgiving, but they offer great feel, great design, and the testing and product reliability of TaylorMade. If you’re game really is ready for this set of clubs they are a great option, but good luck explaining the price tag to your significant other. 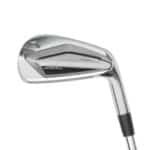 If you’ve seen the design of the TaylorMade P770 irons, you will certainly notice plenty of similarities between these two sets of golf clubs. While they look nearly identical, there are some key differences which good golfers will notice. First, the top line is thinner in the P750 irons, a look that inspires confidence in skilled players. 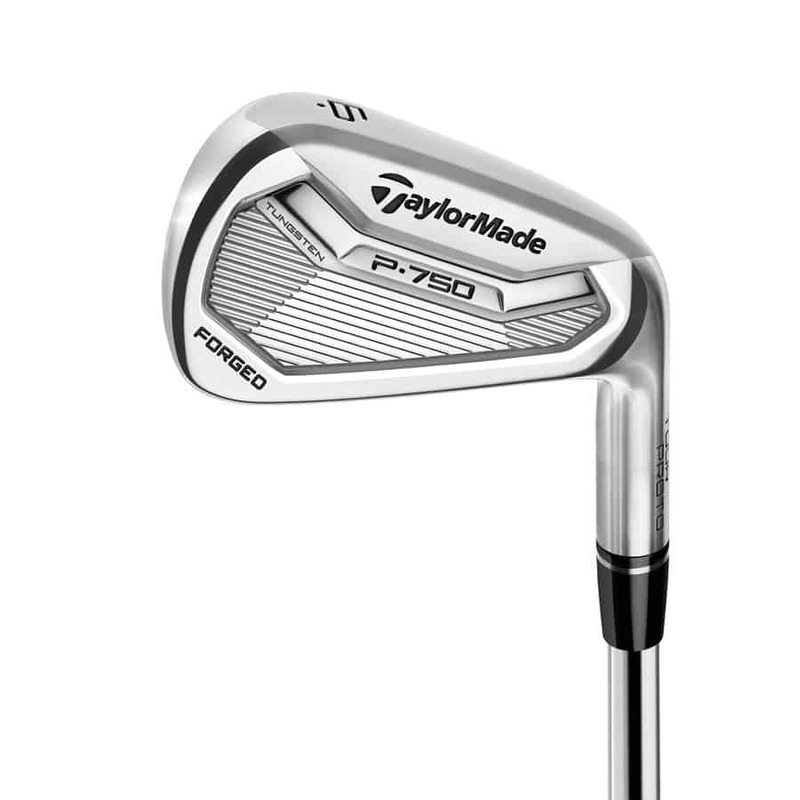 The TaylorMade P750s feature a small offset, which is also a popular feature with low-handicap players. 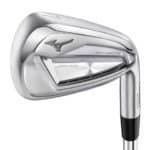 While some game improvement irons have large offsets between the shaft and the clubhead, the P750s do not. It would be a mistake to highlight the qualities of the TaylorMade P750 Tour Proto Irons without mentioning their significant price tag. These golf clubs are not cheap. While your final price may vary depending on the exact set you order, you can expect to spend around $1,600 for these golf clubs. Any way you look at it, that is a lot of money. With that said, you do receive impressive quality and performance in exchange for your money. TaylorMade is a brand known for quality products, so you should be able to play with these irons for 5-10 years. While the price tag is still steep, thinking of it this way may make it more manageable. 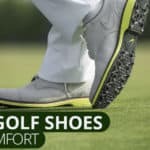 Golf is hard and we would never recommend a product that makes golfer more difficult for you. 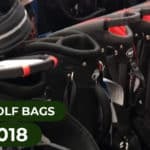 Improper club selection will make the game harder for you, so make sure that you’re game is where it needs to be before you purchase these golf clubs. They are not forgiving and are marketed as forged blades. Blade being the keyword. These golf clubs are prinicapally designed for maximum feedback and workability for the best players in the world. 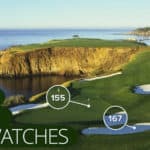 In the hands of the right golfer they’ll allow you to shape shots, control trajectory, and analyze the feedback that you get from each shot (good or bad). In the hands of the wrong golfer they’ll be an expensive way to embarrass yourself in front of your buddies. The TaylorMade P750 Tour Proto irons are impressive to say the least. For golfers who are either professionals or extremely talented amateurs, these are a phenomenal set of golf clubs. 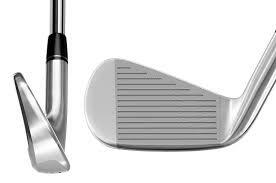 They implement TaylorMade’s latest engineering technology for maximum feel and control. If you can stomach the price tag, they’re among the best golf clubs out there for golfers looking for blades. However, those of you (most of you) who should not be playing these golf clubs are encouraged to check out TaylorMade’s M1 and M2 line of golf clubs. 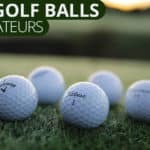 Are they comparable to titleist AP2 irons ? im considering getting the p750s after 7 years playing AP2s – 7handicap golfer . I hit the 8 iron on the range and was very impressed but thats the only club i hit . Hi Paul – I’d say that the P750s are a longer and friendlier version of the AP2s. They’re a little more forgiving after testing and seem to be a bit longer, but that may be because of forgiveness, meaning that off-center shots travel near the same distance as well struck shots.